The unnamed narrator reflects on his parents' marriage and is fixated on the eight mysterious months his mother spent in Paris after they split up, when the narrator was a boy. 'Paris' depicts a man’s journey through the labyrinth of his memories, a search for his origins that will uncover an old family secret and turn his world upside down. 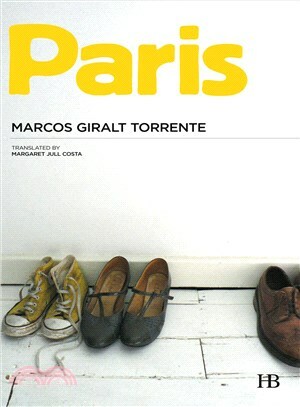 Marcos Giralt Torrente (Madrid, 1968) is a Spanish multi award-winning writer. He has published novels, collections of short stories and a memoir. 2014 ws his great debut in the English market with 3 works translated into English. In 2011 he won the Spanish National Book Award. Margaret Jull Costa has been a literary translator for nearly thirty years and has translated many novels and short stories by Portuguese, Spanish and Latin American writers, including Javier Marias, Fernando Pessoa, Jose Saramago, Bernardo Atxaga and Ramon del Valle-Inclan.